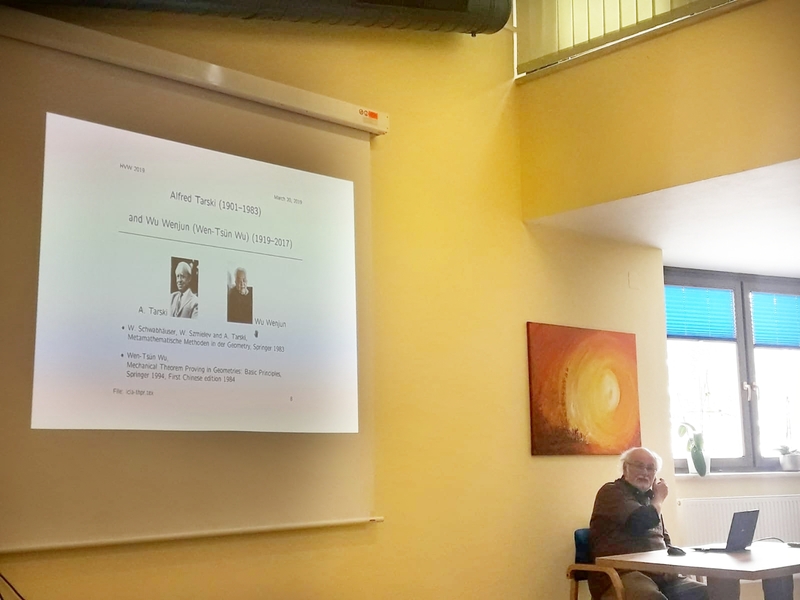 The third workshop dedicated to the memory of the late prof. Helmut Veith (1971-2016) took place in the skiing region at the border of Carinthia and Styria. 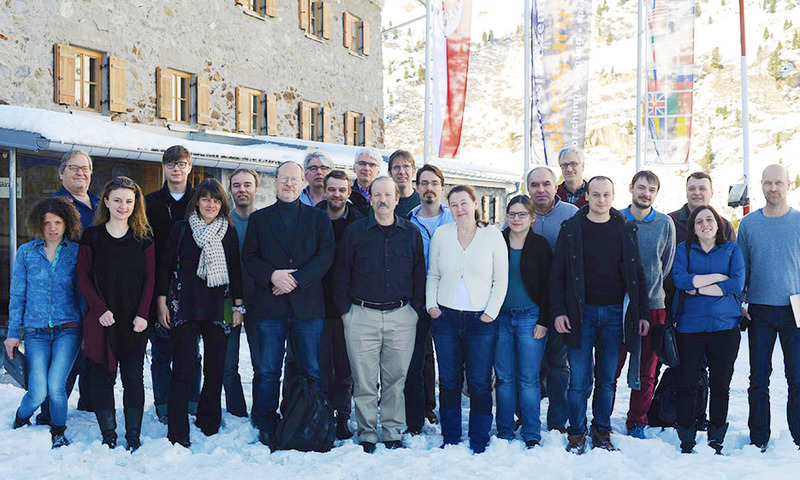 The workshop is a continuation of the Helmut´s and Georg Moser´s idea to give the community of logicians in computer science in Austria an opportunity for lively academic debates with internationally renowned researchers in the midst of the pristine nature of the Austrian Alps. 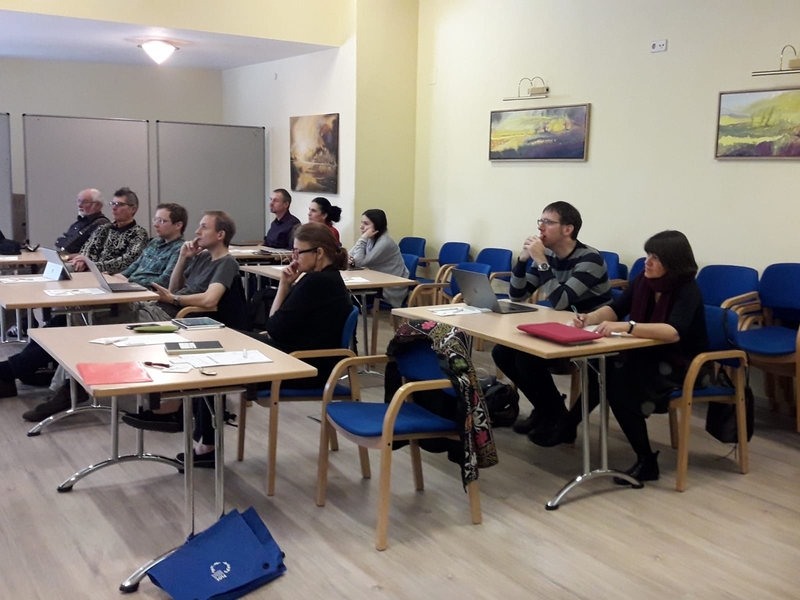 The workshop is designed for logicians in computer science from all around the world, from students, to established researchers. The full photo gallery with selected photos is available on our Facebook page. 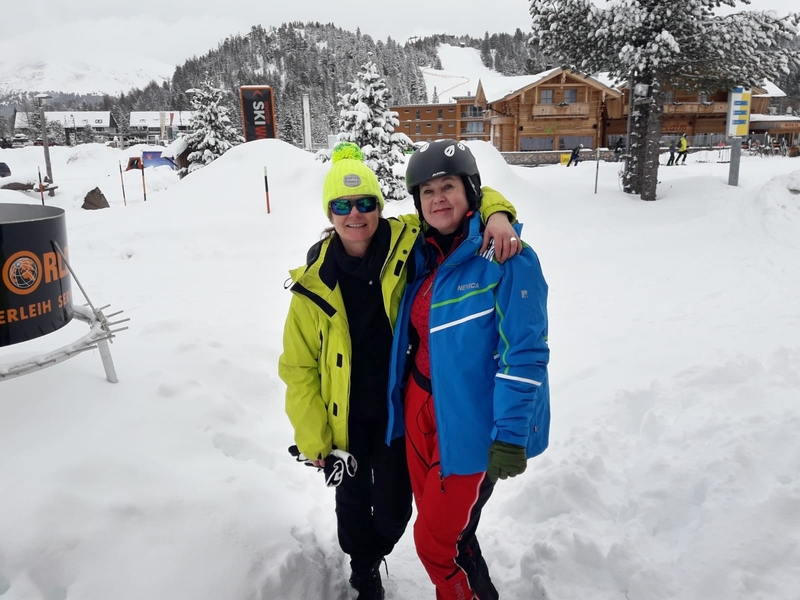 HVW’19 was held at Hotel Schlosshotel Seewirt in the Turracher Höhe skiing center, in the Austrian region Steiermark. 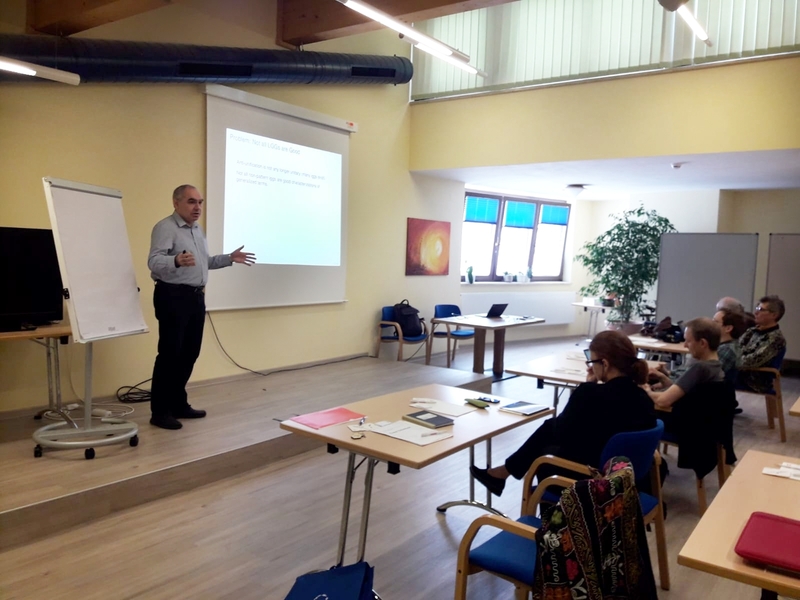 First Helmut-Veith-Memorial Workshop. Photo: Georg Moser.